Coffee has been scientifically and medically proven to contain a substance known as caffeine which helps in stimulating the nervous system thereby sending signals that help break down body fats to fat cells. The substance contained in the coffee has proved to increase a hormone called epinephrine in the body system which is responsible for keeping our body in an intense and physical mode. Coffee has proved to be very healthy for vegans because it reduces the risk of type II diabetes. Type II diabetes is caused by an inability of the body to secret insulin. Consuming coffee has always proved to be beneficial to vegans. Coffee has a healthy importance because it protects an individual from a very deadly disease with no cure Alzheimer’s disease caused by neurodegeneration which then causes dementia. Alzheimer’s disease affects the elderly. Coffee has proved to have a healthy benefit by lowering the risk of a neurodegenerative disease known as Parkinson’s disease. Parkinson disease is caused by the death of cells that secrets dopamine in the brain. The caffeine contained in the coffee has proved to be healthy in Parkinson’s disease prevention. The coffee has been a healthy diet to vegan because it serves a protective function to the liver. The liver needs to be protected because it carries out very important functions in the body. 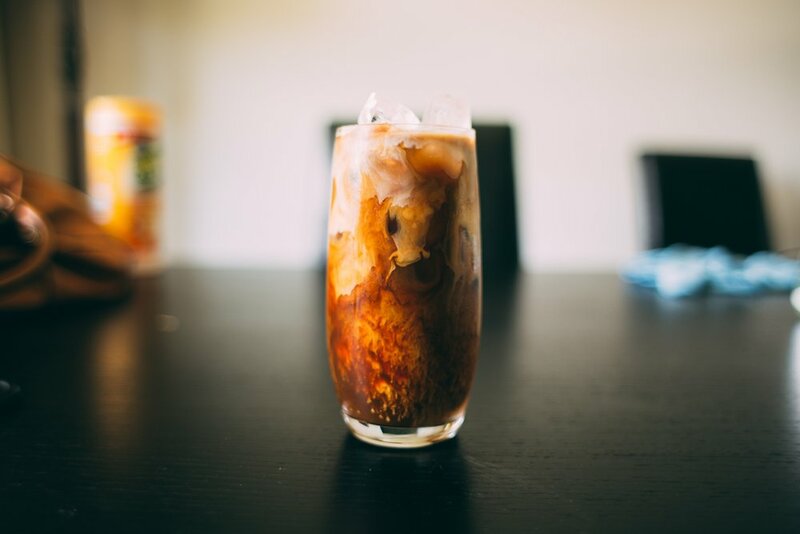 The intake of coffee by vegan can help protect the liver against cirrhosis which is caused by some common disease that affects the liver for example hepatitis and fatty liver disease. Fair trade coffee is a coffee produced by certified fair trade standards. Organic coffee and fair trade coffee has proved to be healthy because it does not contain harmful chemicals like herbicides, fungicides, pesticide and more. These harmful chemicals have proved to cause damage to the reproductive, nervous system, and also cause cancer. Organic coffee and fair trade coffee has proved to be very important because it contain very high amount of essential vitamins and antioxidant that are needed by the body for protection against cell damage and also increase and boost the immune system. Organic coffee and fair trade coffee is very important because it contains a very strong amount of caffeine that acts as energy booster to the body and enhances the accurate and sustainable working of the nervous system. Fair trade and organic coffee are very important because they have a fair price of purchase. Organic and fair trade coffee is very important because they have better taste. Fair trade and organic coffee has proved to have great taste because they less bitter and also retain the flavor of the coffee. Organic and fair trade coffee are essentials for the conservation of the ecosystem by encouraging Reforestation and putting an end to deforestation.